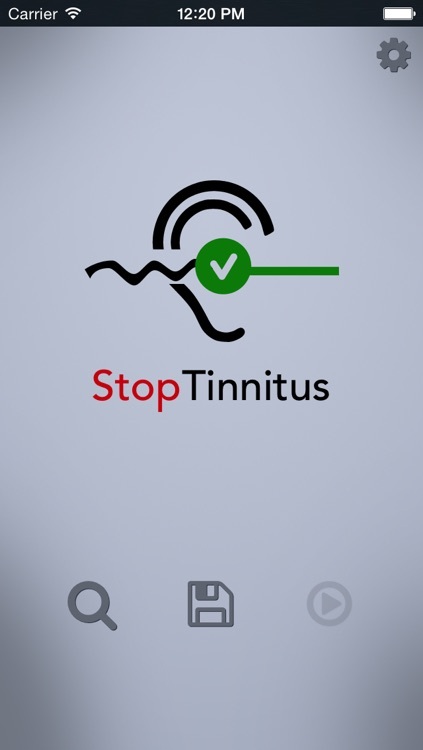 StopTinnitus is designed to evaluate your tinnitus and cancel the noise generated by Tinnitus. 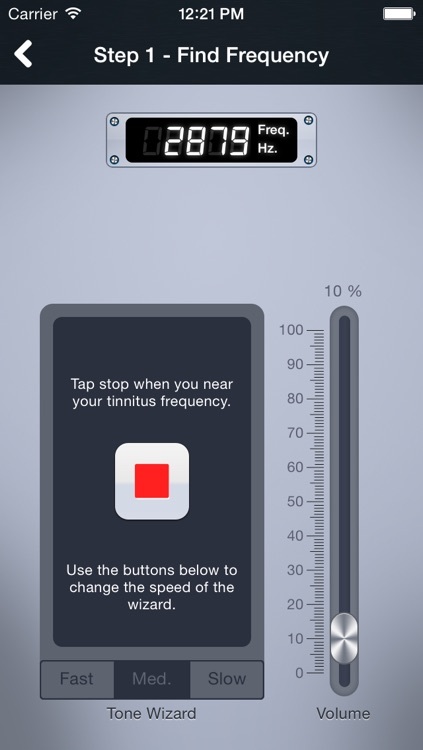 Use StopTinnitus to find the sounds that provide the most tinnitus relief for you. 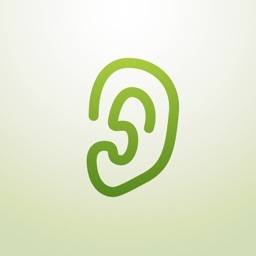 Once you find cancellation sound, you can save them to provide immediate access to tinnitus relief. 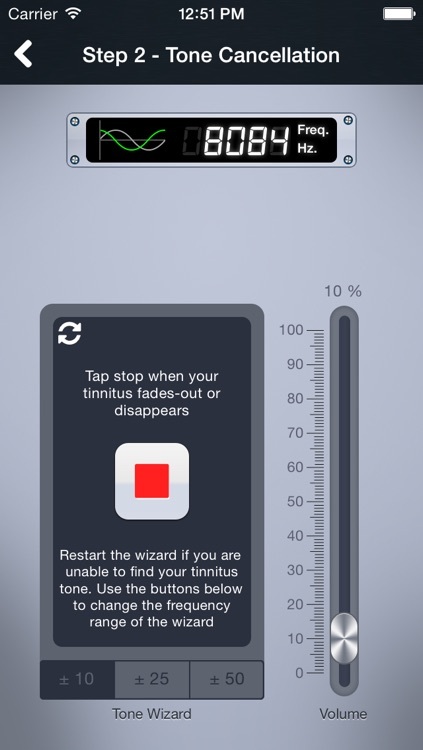 Based on sound therapy , StopTinnitus provides a flexible and easy to use interface for tone cancellation. 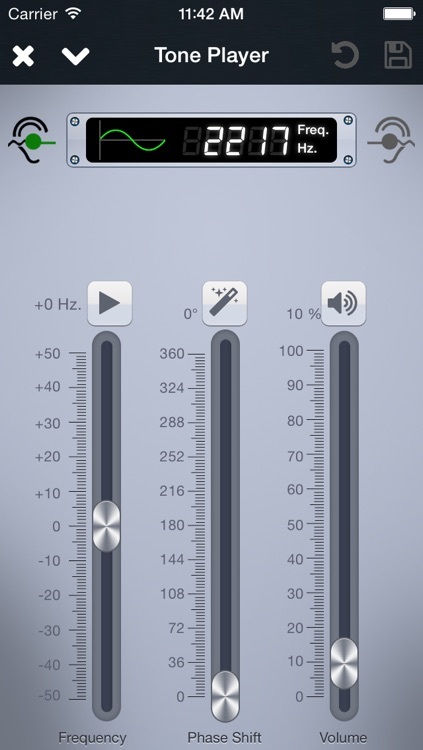 2.2) Fine tune in a 1KHz band. This step helps to further fine tune the frequency and also find the phase shift parameter for cancellation. 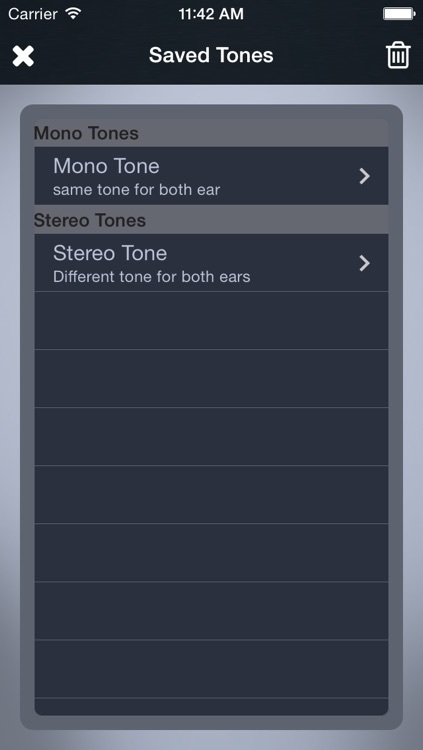 Save cancelled tone by adding a name and an optional note for easier identification. Step 4: On saved tone page, confirm phase reversal with TFA mode overlying Frequency with selected tone and manually shifting phase of control tone. 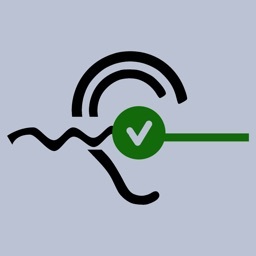 Step 5: Use audio device, i.e. 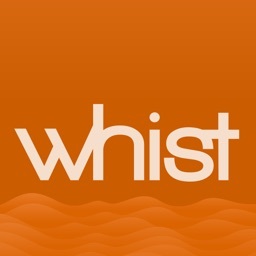 earbuds, blue tooth audio devices, headsets, speakers etc. 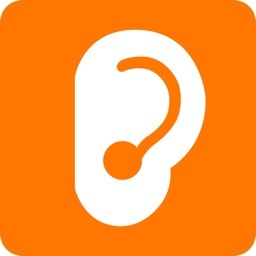 to to deliver Tinnitus Noise cancelling relief.